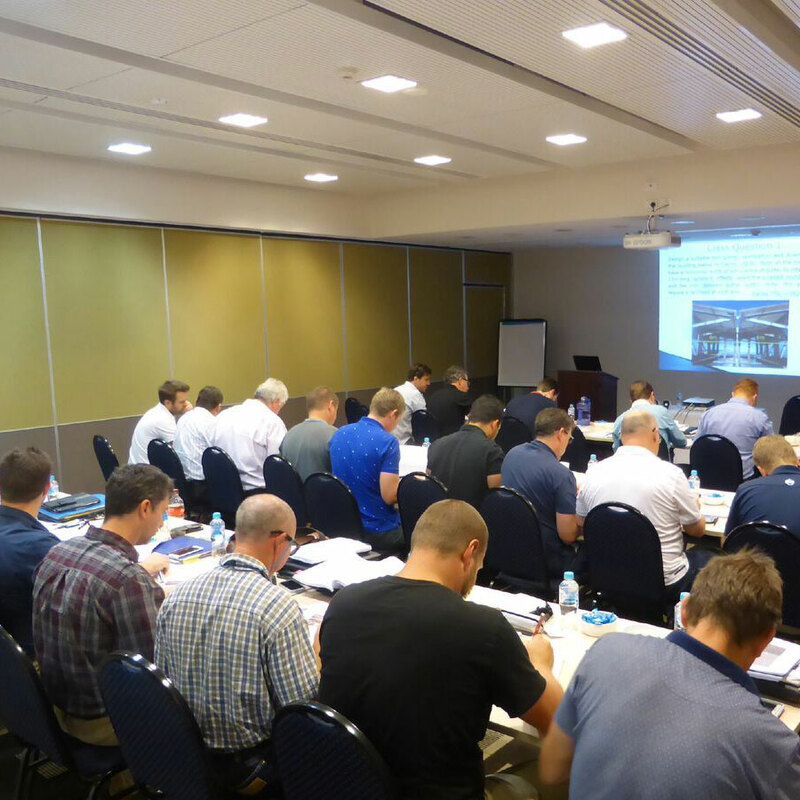 A joint initiative between The University of the Sunshine Coast & The Association of Hydraulic Services Consultants Australia. Learn more about The AHSCA research project, our industry objectives as the committee body, and the outcome deliverables that we aim to provide. View our progress through an online gallery showcasing various stages, as well as our televised media coverage on WIN NEWS & Channel 7. 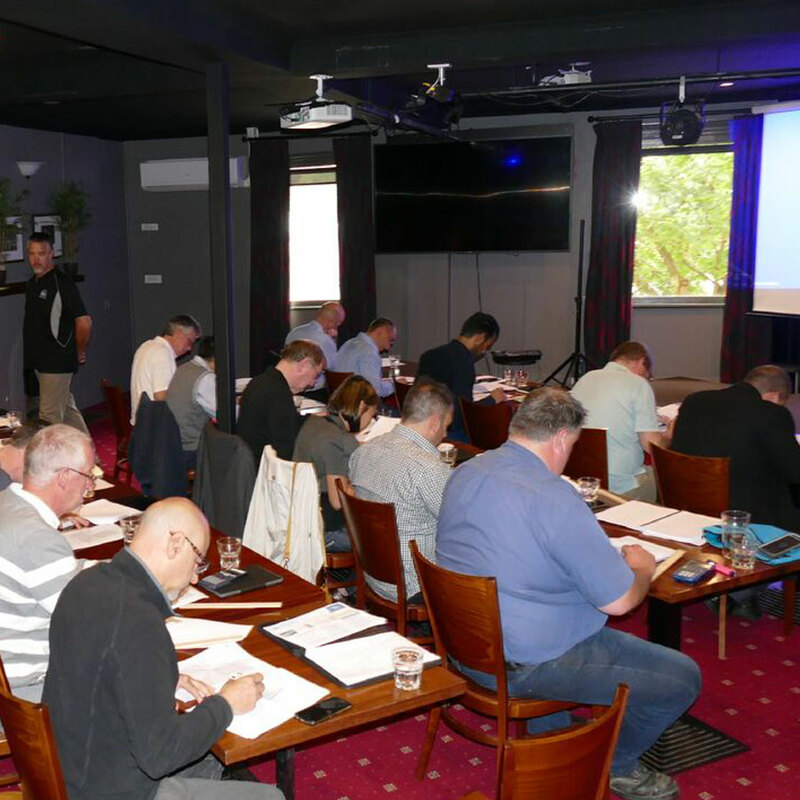 The AHSCA Research Foundation has delivered its National Training Program to Victorian, Queensland, South Australia and Western Australia AHSCA members. 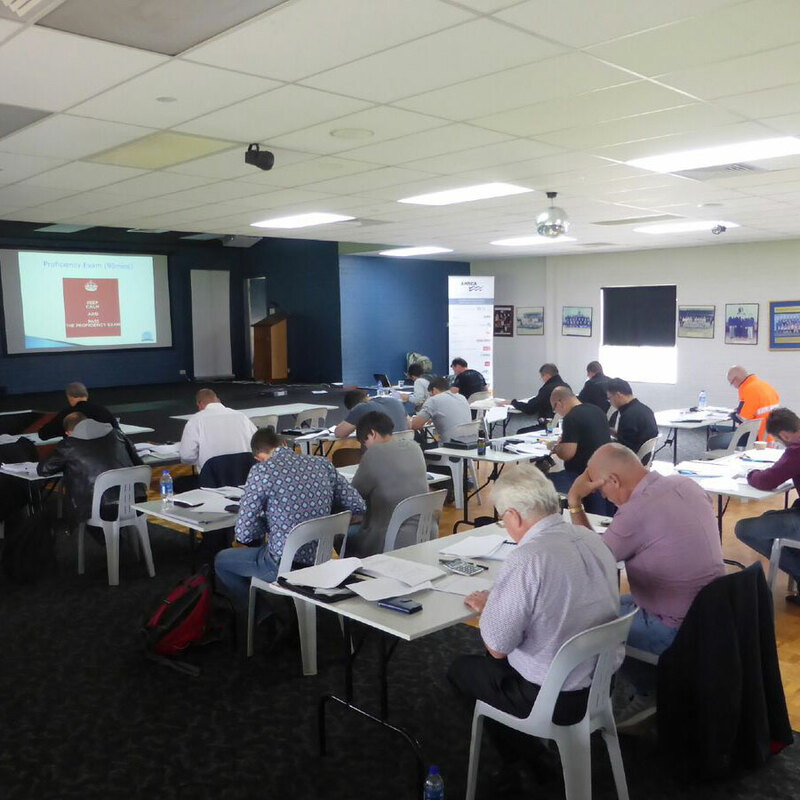 The Foundation is currently developing Module 2 which will incorporate advanced roof modelling solutions for those members who have successfully completed Module 1. Provided an explanation of how to apply AS 3500.3. Without this explanation the Standard is difficult to follow. A good-clear explanation and thorough review from basic level, to advanced systems. It was presented in a fashion that was easy to understand. Understood things more clearly than I have been shown before. There was a lot to cover, but the pace was good and kept people interested in the topic at all times. The AHSCA and its industry partners are committed to developing and maintaining advanced industry training. It is expected that the outcomes and engineering techniques developed by this research project will enable the development of advanced industry training modules for the building trade, engineering and architectural fields. During the course of the research, the USC will provide quarterly industry updates related to the status of the research and the details of upcoming research. Industry communication will be via the AHSCA, which will be provided with newsletters, webpages updates or the like, as agreed by the steering committee. Learn more about the current industry restrictions & limitations, and what the AHSCA Research project is doing to solve it. The AHSCA is proud to present the first ever of its kind, Flow Control Calculator. *Currently only available to AHSCA members. 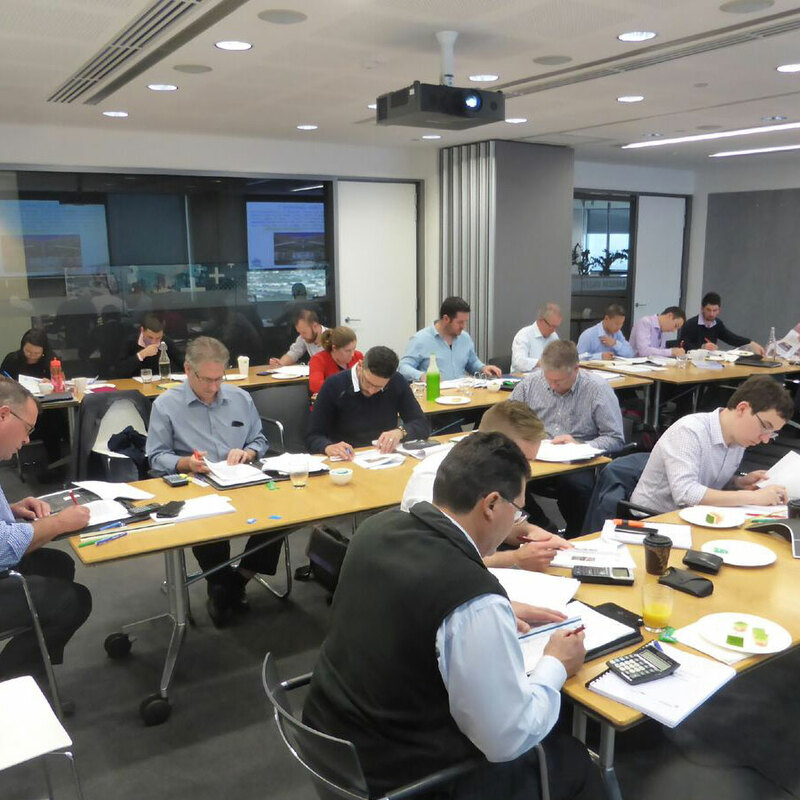 The AHSCA & USC see the research project as an important industry initiative that transcends most of the construction industry sectors including regulators, industry bodies, education providers and suppliers. The physical test rig that will be purpose built for the research project will be one of the largest and most advanced in the world. AHSCA members, its industry partners and other industry representatives will be invited to view and interact with various flow modelling scenarios. 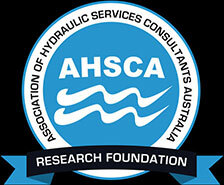 The AHSCA & USC see the development of the research project and associated test rig as an asset of the industry that can be used to raise the awareness of the complexities related to advanced hydraulic design and flow modelling. Learn about the Research Project Steering Committee and how we are committed to excellence. Friends & supporters of the Test Rig project who have contributed to its growth & success. Have a question for us? or would like to know more? Contact us for any further information.